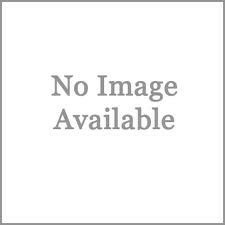 INDIAN NURSES ASSOCIATION OF CENTRAL FLORIDA (INA-CF) is a non profit organization, incorporated in the State of Florida. 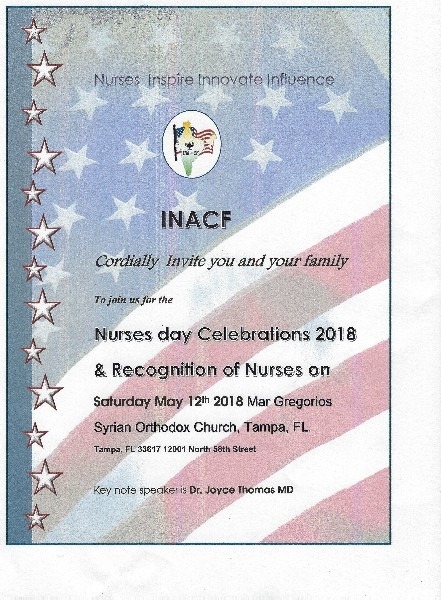 On March 21st 2009, the Indian nurses from central Florida formally united as an organization & sealed the foundation of Indian Nurses Association of Central Florida (INA-CF), thus becoming the 12th chapter member of its national organization, the NATIONAL ASSOCIATION OF INDIAN NURSES’ ASSOCIATION OF NORTH AMERICA, (NAINA). The association was created in response to the growing number of Indian nurses in Central Florida. INACF is a professional nursing organization, established to promote professional development, professional identity and mutual support of each member of the nurses of Asian Indian origin and heritage. The goal of INA-CF is to support and speak on behalf of all Asian Indian nurses in the State of Florida; to promote cultural diversity and to empower our members to reach their highest potential. INA-CF is committed to uphold the image & foster the welfare of nurses as a professional group. It is the mission of INA-CF to develop a network to provide support, & mentor the new immigrant nurses to foster professional & personal growth. It is committed to promoting the health of all people through its involvement with other professional & community groups..